Businesses are expanding across America. With the development of small businesses, American’s are gaining jobs. The unemployment rate is slowly decreasing. 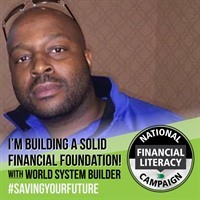 People are finding stability once again to sustain a great financial foundation. Hiring quality employees is the ingredient for a business to be successful. Without quality and loyal employees, businesses will fail. Successful companies aren’t successful without a great team at the core. In order to maintain a quality staff, business owners must implement resources that will enhance an employee’s personal life. Small group health insurance is an awesome employee benefit that all employees will thrive with. Implementing group medical benefits is a lengthy process, yet not complicated. Gathering what employees desire is the first requirement. Working with several companies we’ve found that creating a census asking what type of medical benefits employees want will lighten the selection process. Second, creating a database where employees can enter names, spouse and kids’ information that will participate in the group medical plan. Families deal with certain medical challenges. Understanding your employees’ medical requirements are imperative when searching for the correct group health insurance plan. Finally, take the compiled information and begin searching for small group health insurance carriers. Most health insurance carriers have small group insurance medical benefits. Researching health insurance companies can be tricky. 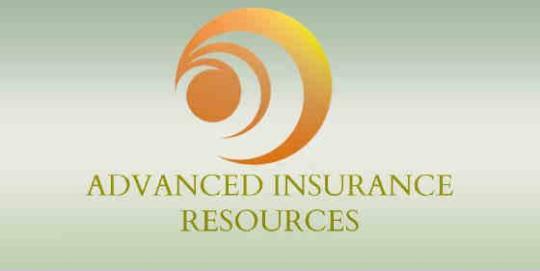 Hiring an insurance broker is a wise choice to delegate the task of searching for a proper company. Your insurance broker will require all information discussed above, payroll and company corporation information. We typically search between two or three insurance carriers. Reviewing your company’s budget, participation census with medical requirements. As we narrow down group health plans, we consider the following for the employer. Once a group plan is selected the employer and employee applications are required. Then all applications are submitted to the insurance company for underwriting approval. Most employers implement an incentive to encourage everyone to visit a doctor. Some programs are known as wellness programs offering perks to help the employee save on the group health insurance premium. · Dietician Programs and more. Purchasing a small business medical group insurance policy is a valuable resource for all employees. Should your company require help, please contact us. 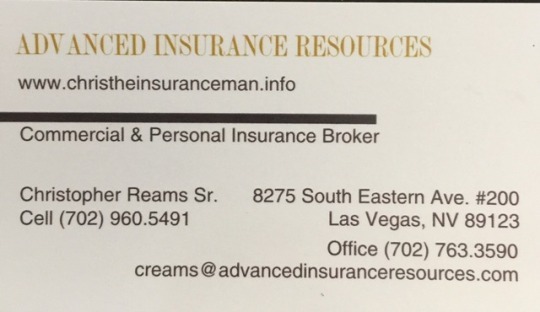 We have offices in Las Vegas Nevada and Chicago Illinois.